^2nd Biggest walking cat so far! That's a lot of fishes you've caught there and congrats on landing a big cat, and a very fat one too! The canal probably holds more species of fish, especially Cichlids. 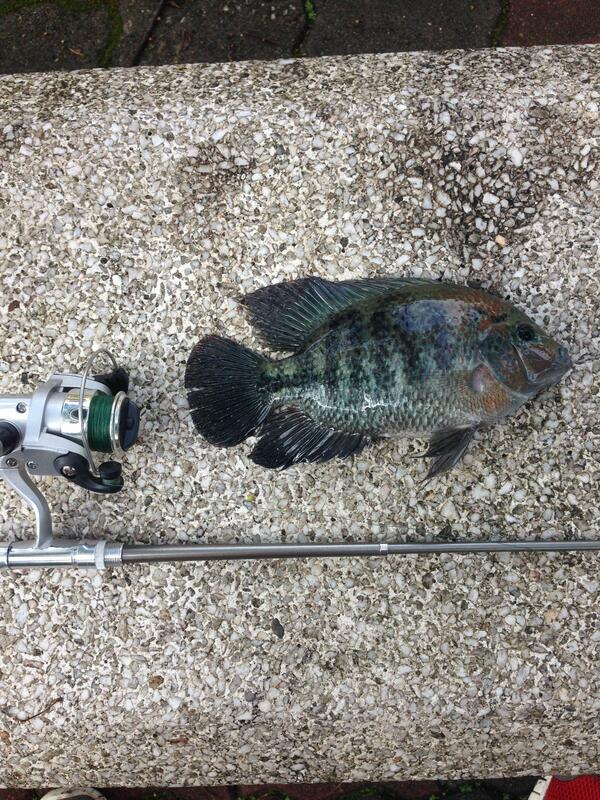 Yeap, that's a Jaguar Cichlid. 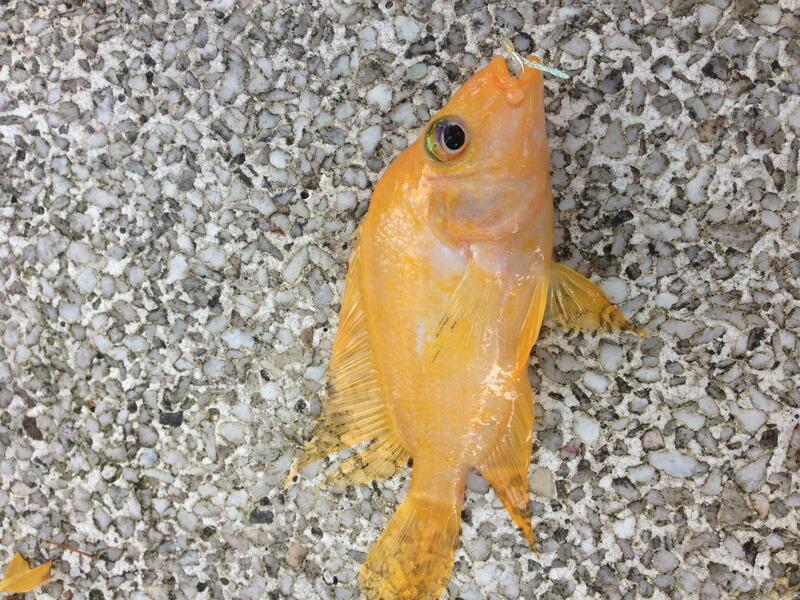 It seems you're quite fond of this Cichlid. The bird should be a grey heron, it's pretty smart to stay in the the sheltered part of the canal where there's little current, that's where the fishes are. 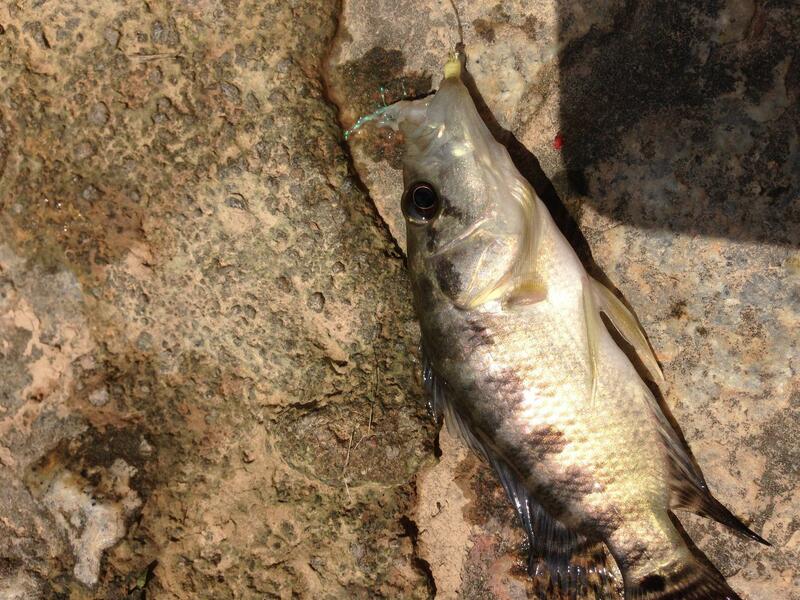 Thanks for sharing this interesting catch report with us. Any recommendations for UL tele rods? I don't use many telescopic rods, but I had an ofmer ultralight that was pretty decent and compact. I think Hong Guan carries quite a few variety of telescopic rods, or at least they did last time. Hey I used to fish here all the time after school a few years back!! Have caught tomans and even carp here before, the canal has many treasures I still stay nearby, maybe you can invite me on your next fishing trip here? I moved to a spot a little further down at the railway bridge, the current was slower but the bites were just as bad. Ps how do I make my images appear directly instead of just a link? That'll make a fine stress reliever after a tuition session, good catch there. 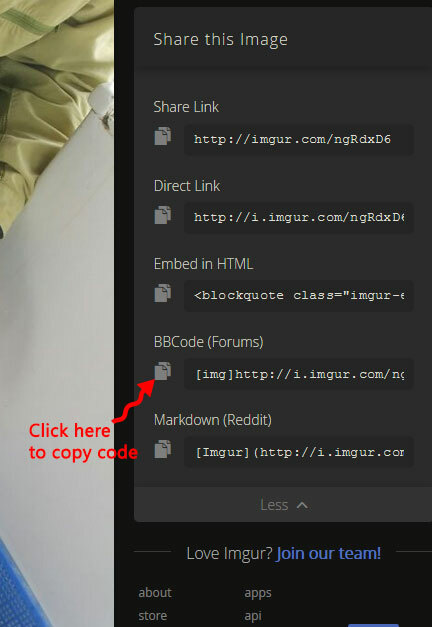 To make the image appear in your post, copy the code that is generated by imgur right after you uploaded the image. (as seen below). Paste that code in your post and it's done. A word of caution, images without an account at imgur might get deleted over time. So if you want to keep or organize your catch photos, do register an account with them. Anyone know a good spot for jaguar cichlids? I managed to catch only 2 fingerling-sized jaguar cichlids in my 5 visit to Ulu pandan canal last 2 month mid 2017. Many forum and youtube articles (2013-2016) on this local jaguar fishing no longer valid as other prolific breeding species took over. 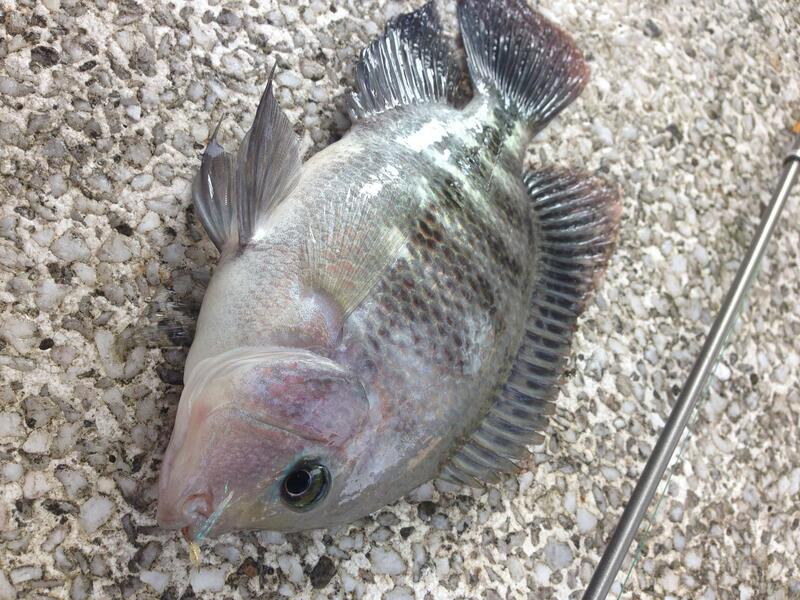 Now my catches are usually Orange cichlids, zebra tilapia, Lohan hybrids. And Nile tilapia. I am a diehard fish keeper, and real joy to catch/fish of my desire (jaguar), groom them till they had the dark purplish tint. If you feel uneasy to reveal secret spot publicly, please PM me.